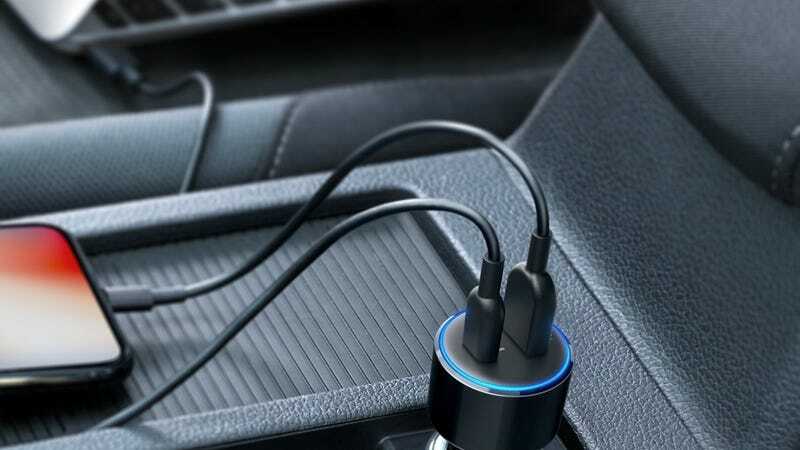 USB-C Power Delivery is the future, and you can add it to your car with this $17 charger (down from the usual $25) . In addition to a regular USB port, you get a 30W USB-C port that can charge a MacBook or Nintendo Switch at full speed. If your laptops run off of USB-C anyway, this is a much sleeker solution than an AC inverter.